CARGO INSURANCE PRO, established in 2006, addresses the complex risks and needs for transportation insurance; Our ultimate goal is to protect our client’s interest as well as work side by side to customize insurance policy that fits your needs. 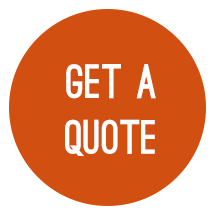 We specialize in providing you with the right insurance coverage, while keeping the costs down. Most people do not understand the insurance products they are purchasing, nor exactly what insurance products best suits their needs. What we have realized is that these are the most important issues facing our clients. Some insurance brokers do not always take the time to thoroughly explain the product to the clients. We take a different approach our main objective is our customer. We partner with our client to get a better understanding of their insurance needs. This helps us write the best insurance coverage for our client's current needs from personal to commercial. We will help you secure the best cargo insurance carrier for your current specific requirements. 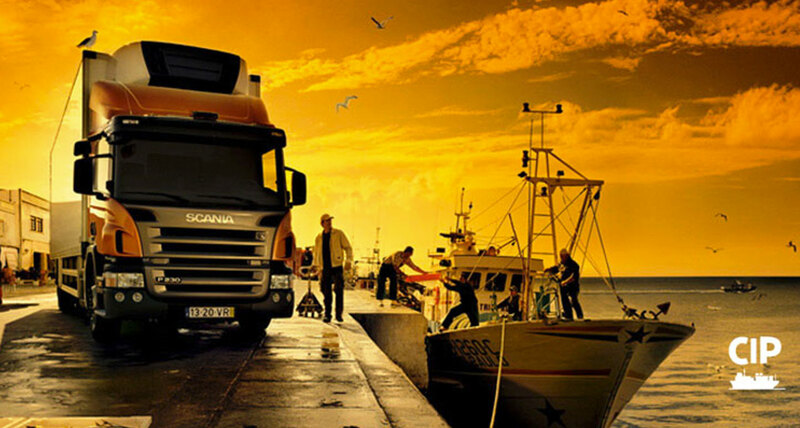 We shop the market on your behalf, for the best cargo insurance coverage at the lowest cost premium. We take your business seriously and we Guarantee you 100% satisfaction. We deliver consistency, experience, and dependability with its products and knowledge. We would like the opportunity to assist you with your insurance needs.